Auckland is the ultra-cosmopolitan capital city of New Zealand. Home to 1,495,000 residents, it contains a diverse and vibrant population of locals and expats. The city’s melting-pot of nationalities has crafted a unique collection of cultural celebrations, festivals and food. Iconic attractions include Auckland Harbour Bridge, Mount Eden, Auckland War Memorial Museum and Sky Tower. Cheap flights to Auckland are now available for a limited period of time, so prepare to be delighted by this city! 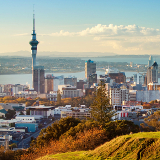 Auckland is home to Auckland Airport (AKL), located 25 minutes from the city centre by car. 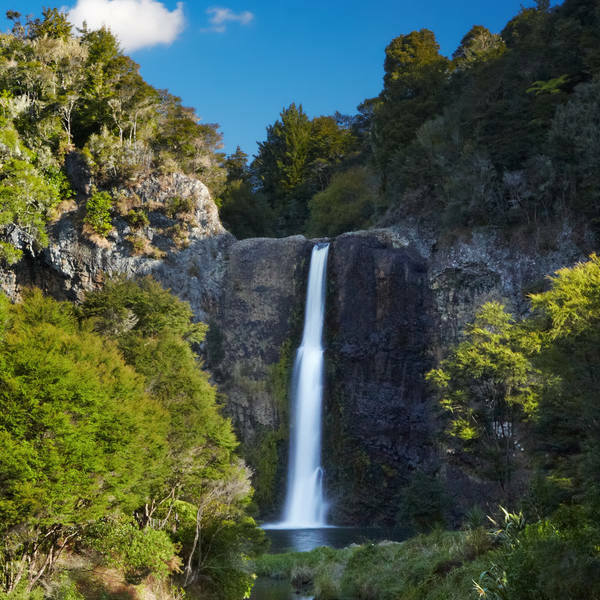 A nature enthusiast’s paradise, Auckland is surrounded by numerous national parks containing hiking and walking trails. An array of beaches provides the chance to swim, surf or do some tanning. In addition to numerous festivals, art and history aficionados are treated to an extensive selection of museums and art galleries. 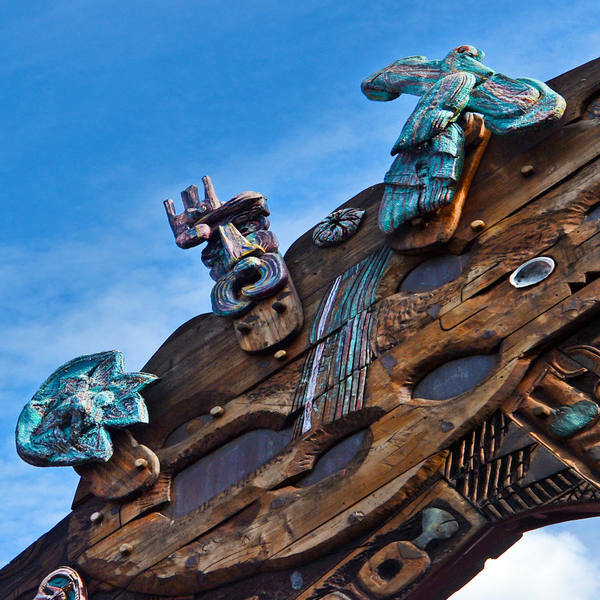 Learn more about the rich culture of the Kiwi people. 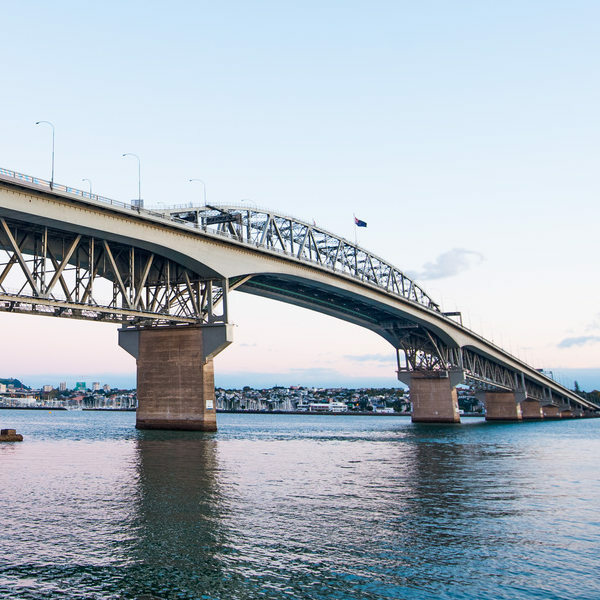 Visit Auckland’s famous landmarks that give the city its unique character. Sights like the Sky Tower, offering visitors a 360 degree panoramic view of the city, are sure to impress. Summer months (November through March) are peak tourist season, attracting countless visitors, and outdoor activities are extremely popular. Enjoy a hike in a local park and then cool off at Takapuna or Cheltenham Beach. Winter months are from May to September, with the winter weather being mild and wet. Due to the off-peak season, rates and accommodation are usually better priced. Take advantage of the fantastic deals offered and explore museums, cultural centres, restaurants and shops. As the most culturally diverse city in New Zealand, Auckland has an established reputation for being friendly and welcoming to visitors. Auckland’s population is almost equally comprised of locals and expats. The city’s promotion of multiculturalism and acceptance has made it a hot spot for tourists seeking cultural enrichment. Festivals occur all year round, some of which include the Auckland Seafood Festival in January; the Auckland Lantern Festival in February (honouring the city’s Chinese community); and the New Zealand International Film Festival which takes place in July. Iconic landmarks like Mount Eden provide sweeping city views, and surrounding outdoor activities include nature walks, harbour sailing and surfing at the beach. Compare several airlines, and book your cheap flights to Auckland online at Travelstart! New Zealand is generally a very safe country to visit with a low crime rate. It is, however, advised not to leave expensive equipment or accessories unattended in crowded areas which could attract pick-pockets or thieves. Take copies of important documents such as IDs and passports in the event that they get lost. Always remain aware of your surroundings, especially if travelling at night. Do not leave drinks unattended when visiting bars or clubs. If, at any point, you feel lost or unsafe, New Zealand’s national emergency phone number is 111. Calls are free and can be made even if your phone is out of credit. 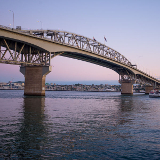 Auckland offers a variety of different accommodation, from upmarket hotels to budget-friendly self-catering facilities. Visitors eager to be near the hustle and bustle of Auckland should search for accommodation on or near Queen Street, one of the liveliest streets in the city filled with bars, restaurants and clubs. Visitors staying here can enjoy being in the centre of the hustle and bustle. 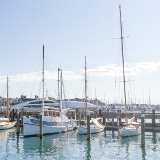 Young, hip travellers will enjoy staying in Posonby , Auckland’s trendiest neighbourhood brimming with coffee shops, clothing boutiques and bars. Auckland’s public transportation is safe, efficient and cost effective. Buses transport commuters around the city, as do trams, ferries and water taxis. For a higher cost, rental cars can also be hired to drive in and around the city surroundings. Auckland offers bicycles for hire to visitors, and is a great way to sightsee at your own pace. Walking is another fantastic way of seeing the city, and is a generally safe option provided it is not late at night. Calling a cab or catching a bus is a more advisable option for night time travel.